We only want the very best for you- an affordable membership with a friendly atmosphere, what more could you ask for! 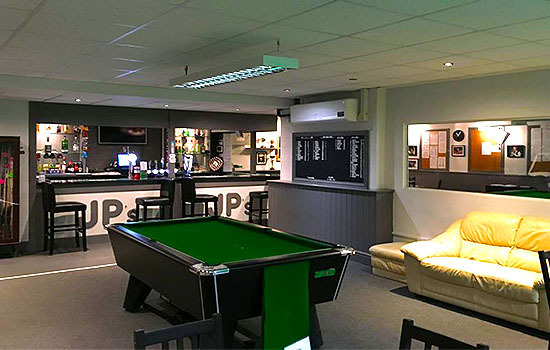 Located in Harlow, JP’s Snooker and Pool Club is a welcoming members club that offers snooker, darts and pool to everyone. We have a fully licensed bar with a large variety of different spirits, beers and so much more. 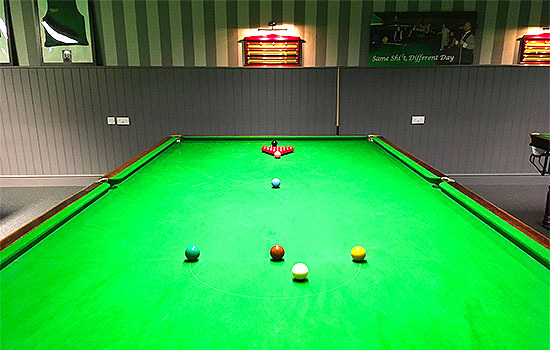 Our vibrant refurbished snooker and pool venue boasts 5 high standard competition snooker tables, including the 2009 world championship final table and 6 competition pool tables. With our fantastic competition ready tables you can really get the best from your game! 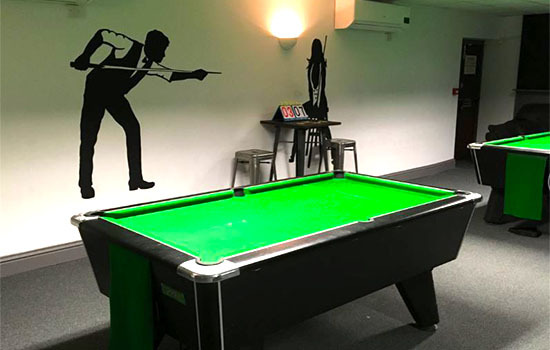 Our quality pool tables are maintained for both daily and competition use. 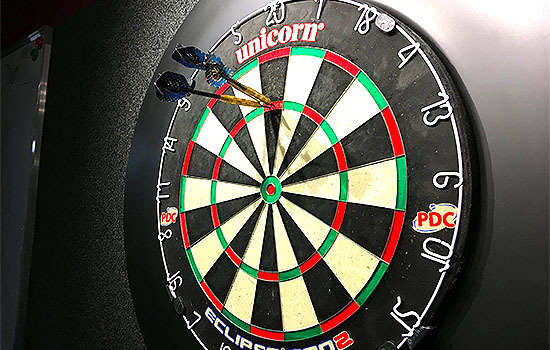 We also have a brand new designated darts area now available for everyone’s use. There is always a fun and friendly atmosphere here and all of the locals are welcoming and relaxed. We have a great following of friendly and loyal members helping to make our club great. For any further information visit our website or feel free to give us a call and we’ll be happy to help- Or come down and see for yourself! 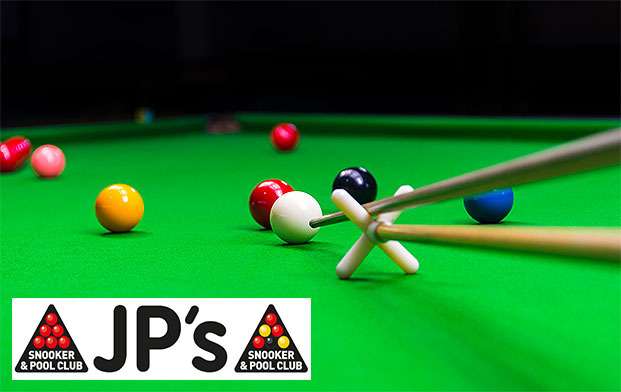 JP’s Snooker & Pool Club will look forward to seeing you soon.